The popular Dudley Trail up Mount Katahdin won’t reopen this year, according to Baxter State Park officials. In a post on the park’s Facebook page, park officials said it’s “difficult to gauge” when it will reopen. The trail first closed in 2016 after a rock and debris slide caused unsafe conditions on the trail up Maine’s tallest mountain, forcing crews to work on relocating a section of the 1.3-mile trail that leads from Chimney Pond up the mountain to Pamola Peak. 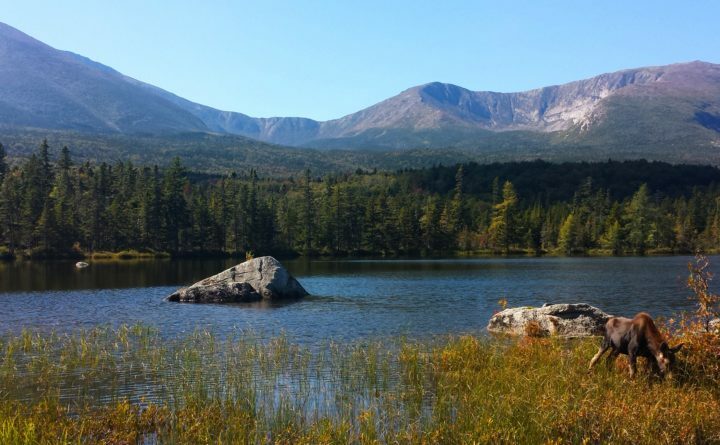 The strenuous hiking trail, with an elevation gain of 1,988 feet, is a key section of a popular loop hike from Chimney Pond that combines Katahdin’s Baxter Peak summit, Knife Edge and Pamola Peak. The park initially said the trail would reopen in 2018. “The terrain is challenging at best, as you know, and our crews are working extremely hard under challenging conditions,” the park’s Facebook post read.